← Does your hero have hay fever? 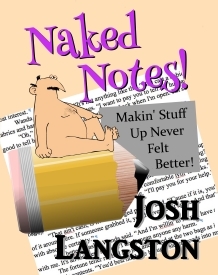 And you thought I was just a novelist. Sigh. It’s funny how certain things can coincide in one’s life and suggest ideas and/or actions unlikely to occur on their own. Such was the case for me recently when I found an intriguing article on writing. It focused on a technique promoted by Ray Bradbury, one of the great masters of the craft. Shortly after reading the article and sharing it with one of the writing groups I work with, I had the opportunity to take an intensive, weekend-long course on screenwriting. While I enjoyed both, the real bonus came from the discovery that what I learned in one was reinforced by what I learned in the other. Confluence. How absolutely lovely! 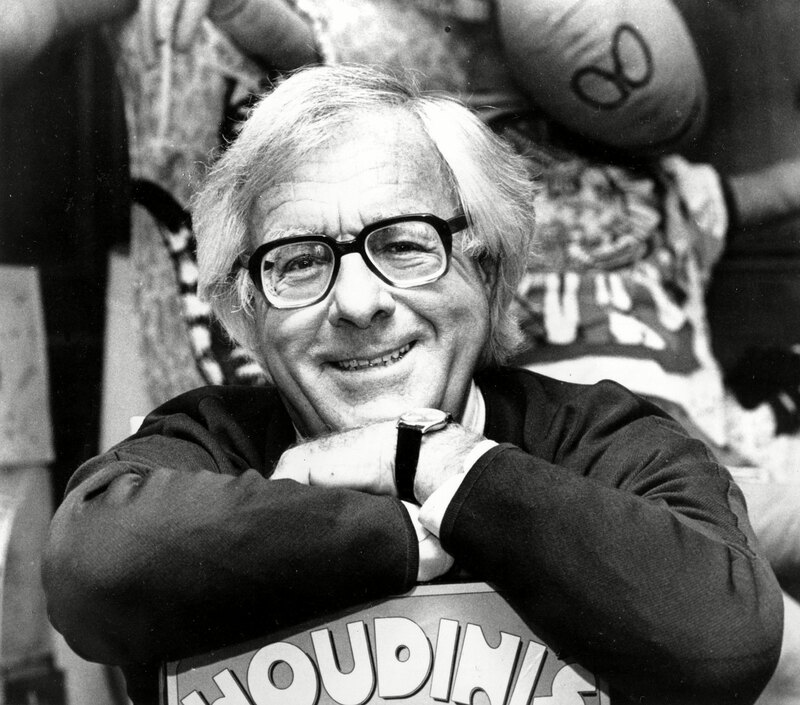 I’ll begin with Ray Bradbury, best known for Fahrenheit 451, his dystopian novel about a future where all books must be burned. He also gained world renown for such works as The Martian Chronicles, The Illustrated Man, Dandelion Wine, and Something Wicked This Way Comes. These were in addition to 45 other books and hundreds of short stories, 65 of which he converted to screenplays for television. The man definitely knew whereof he spoke. 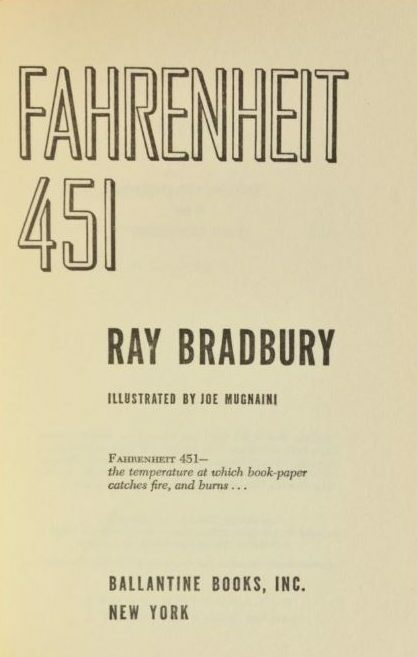 This version of Bradbury’s epic SF novel was printed with an asbestos cover, presumably to prevent the book from spontaneously bursting into flame. I’d never thought about it this way, but it made perfect sense. Then again, I’d never written a Hollywood style screenplay. At least, not until the weekend class, and then it made even more sense. A screenplay takes the very same thing into account. A scene generally takes place in a given location, but many shots go into the filming of it. When writing a short story or novel scene, the idea is to visualize the action taking place in each paragraph, including dialog. Are there gestures one might capture? When someone speaks, what’s going on around them? What does the camera “see” during the narrative bits? Translating the written word to a visual medium is often criticized, especially when it involves longer works, like novels. Short stories adapt much more easily because the stories are less involved. Almost all of Bradbury’s own screen adaptations came from his short stories. 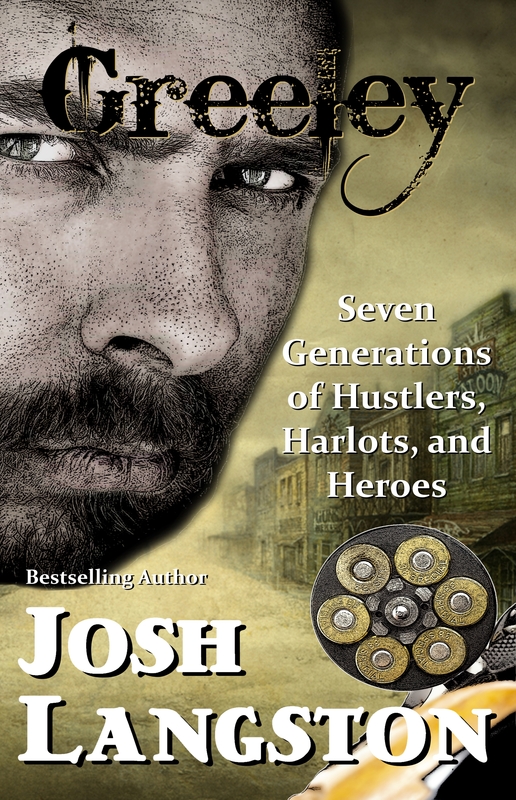 Film is a visual medium, obviously, while novel reading is an immersive experience. Readers have the time to become fully engaged, intellectually, in every facet of the tale. That takes a good bit of time. Few people read a novel in a day unless they have very little else to do. Nowadays, the average screenplay is 120 pages long–that’s one page per minute of screen time. That’s why most novels don’t translate well to the screen unless they’re broken down into a series of episodes, and even then, it’s difficult to cover everything. Ask anyone who’s tried to compare the film version of “Game of Thrones” to the novels on which the series is based. 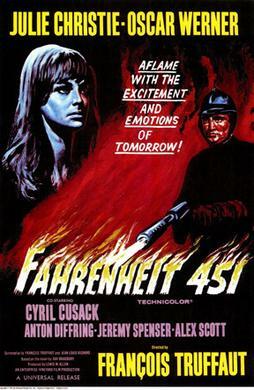 Even knowing the problems inherent in book-to-movie translations, Bradbury’s book has been done as a screenplay at least twice–in 1966 and again in 2018. The resulting movie posters are shown below. The critics were not terribly kind toward either one, although the original version has since been accorded some positive feedback. I’m going to be giving this paragraph-breaking approach some serious thought. The little I’ve done with it thus far seems to have produced some excellent material. It has certainly caused me to rethink much of what I write. But I like what I’m seeing. 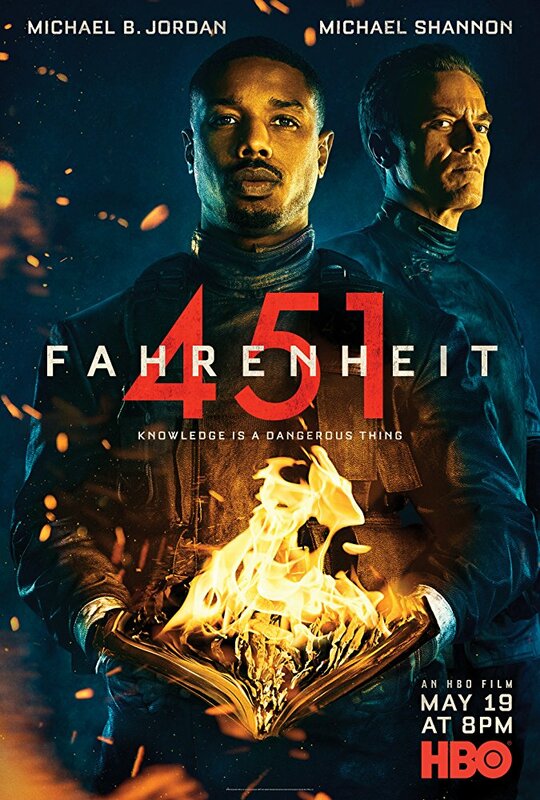 This entry was posted in Historical writing, novel writing, Writing and tagged Fahrenheit 451, film, novel, paragraph, Ray Bradbury, scenes, screen shots, screen writing, screenplay, script, short story, shot, shots, writer. Bookmark the permalink. Another excellent, informative post. I’m practicing my shooting. Spot on, Josh. I like what I’m reading. . .